LONDON - Global Radio has retained Rocket to handle its £6.4m media planning and buying account. The appointment comes as it prepares to launch a multimedia campaign to promote 95.8 Capital FM's Jingle Bell Ball with Windows 7. Since group marketing director Giles Pearman was appointed in June - replacing Nicola Thomson - Rocket has planned and bought Global Radio's media on a brief-by-brief basis. Thomson began a review of the radio company's media in April after ending its relationship with Publicis Groupe's MediaVest. When Pearman was appointed, Global Radio said he would handle its media agency review, but Pearman has confirmed Rocket has been appointed permanently without a pitch. 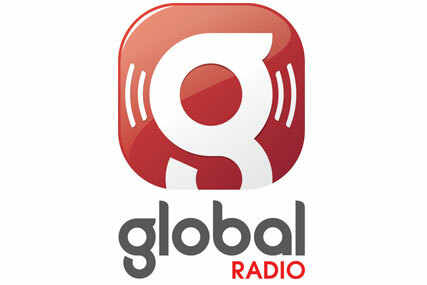 In the year to 30 September, Global Radio spent £6.4m on media, of which £2.17m was on TV and £2.33m on radio, according to The Nielsen Company. The Jingle Bell Ball campaign will run across a number of channels including TV, targeting shows such as The X Factor and GMTV; press, including London Lite and Metro; online, including Facebook and Google; and outdoor, featuring key London Underground and mainline stations. The TV ad is voiced by breakfast presenters Johnny Vaughan and Lisa Snowdon, and will run for five weeks in the build-up to the event on 5 and 6 December at London's O2 Arena.